Prepare your posters. The VL/HCC 2018 call is now open. 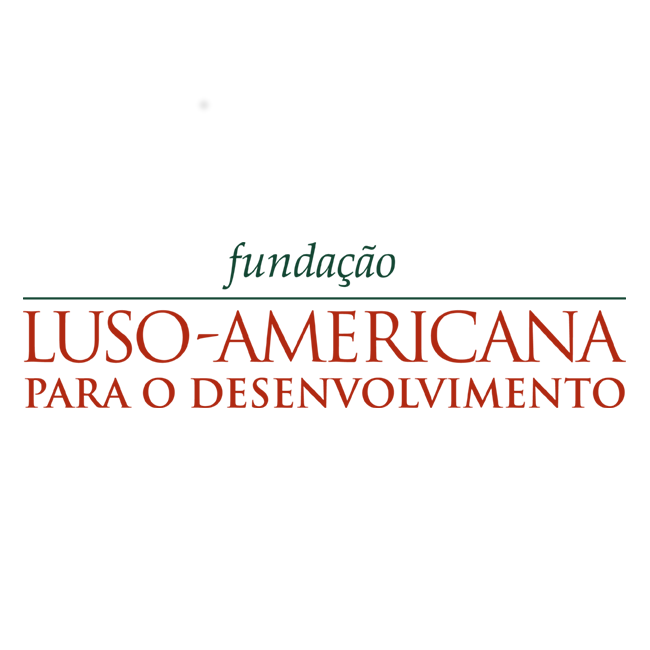 Click below for more info. The Graduate Consortium call is now open! Start preparing your submission. A new Bronze Sponsor is confirmed: FLAD. The accepted workshops were announced: SEMS'18 and DTSHPS'18. Prepare your submission! 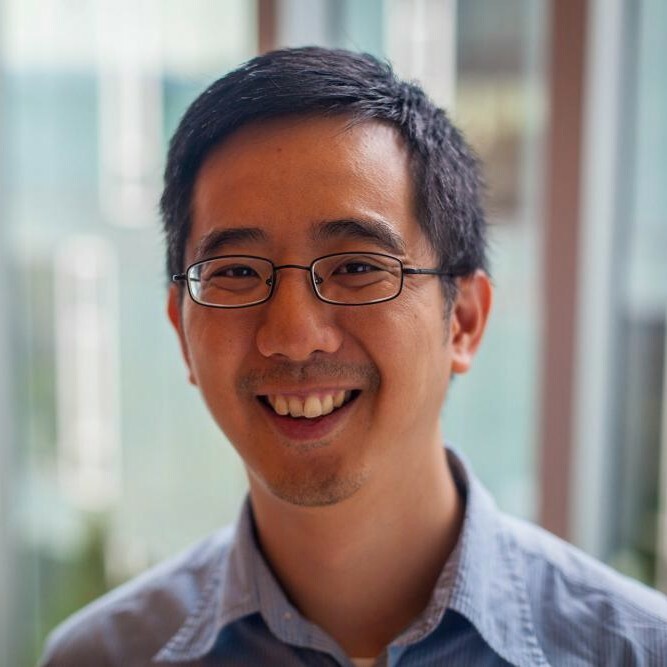 Jason Hong, from School of Computer Science, at Carnegie Mellon University, is our 3rd confirmed keynote speaker. 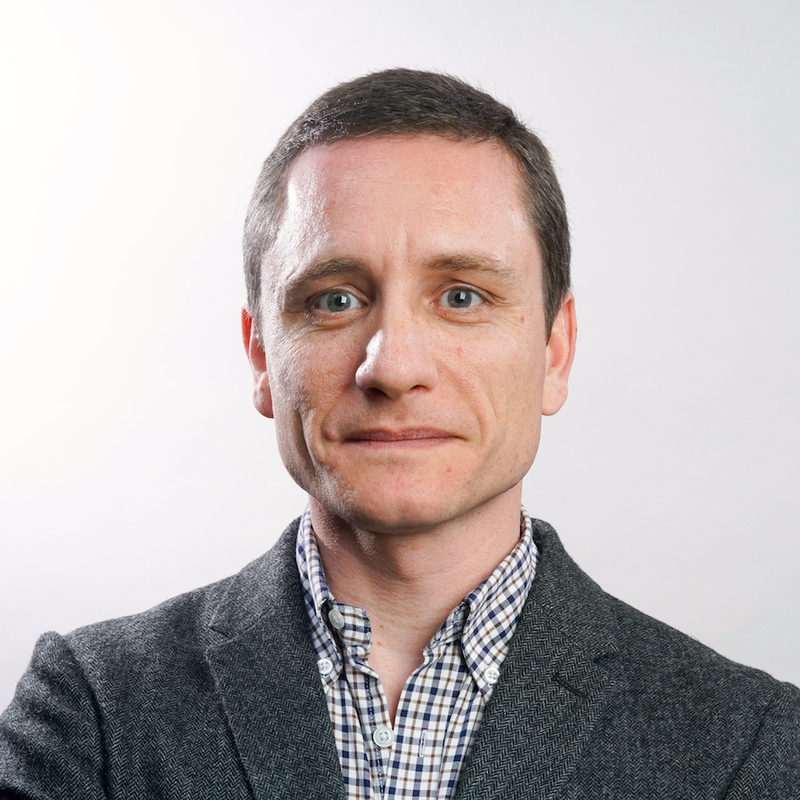 Rodrigo Sousa Coutinho, from Outsystems, is our second confirmed keynote speaker. 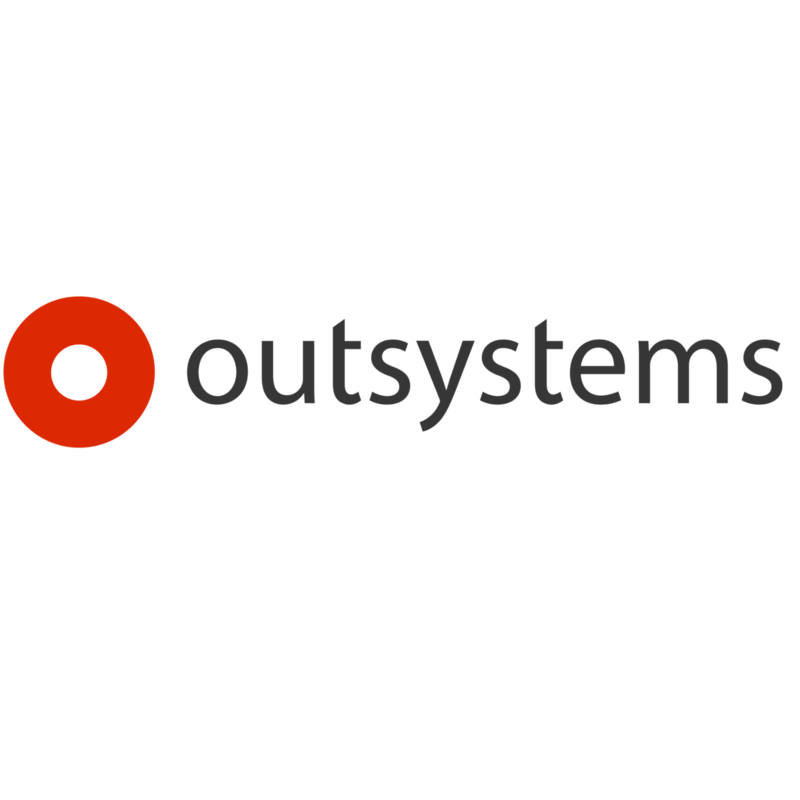 Outsystems is our first confirmed Silver Sponsor. 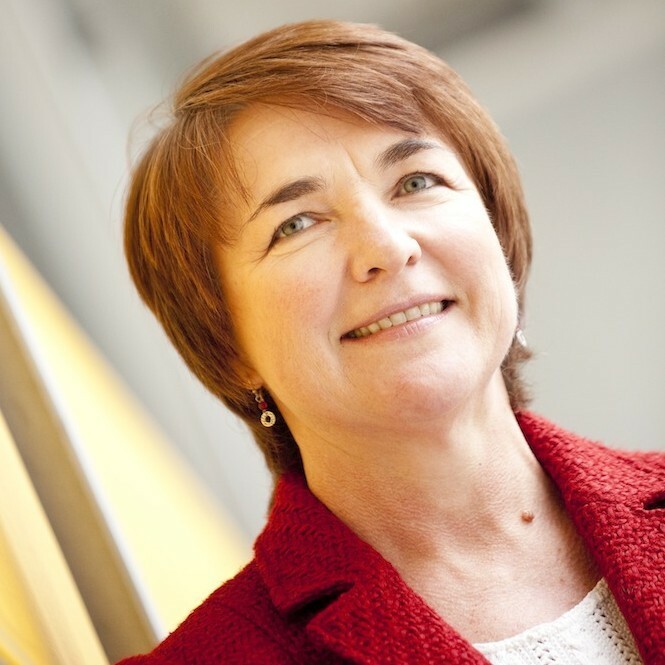 Geraldine Fitzpatrick is now confirmed as our first keynote speaker.